Thanks for reading Release of grants to schools for entry the information in SATS software from schools for 2018-19 . Please share...! 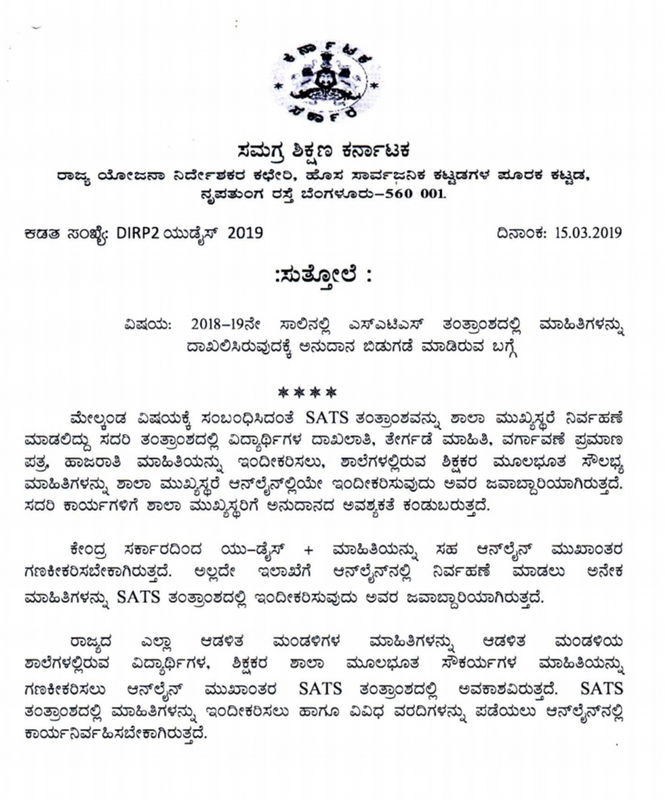 0 Comment for "Release of grants to schools for entry the information in SATS software from schools for 2018-19 "